Modern-day horror twist on fairytales and myth. 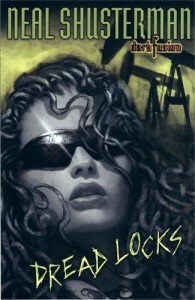 Medusa comes to high school and starts exposing the petrifying cores of rich suburbia. Good short read with a creep, no-holds-barred ending.